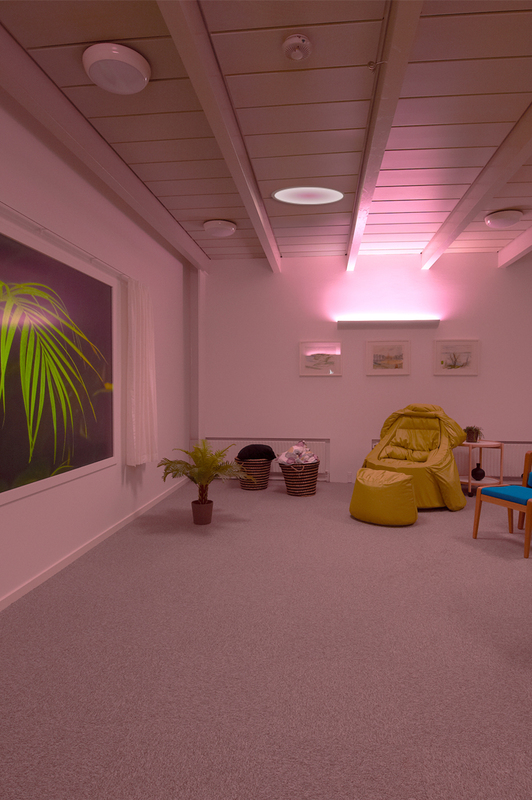 If you are interested in experiencing our lights in real life, we would be happy to show you around. 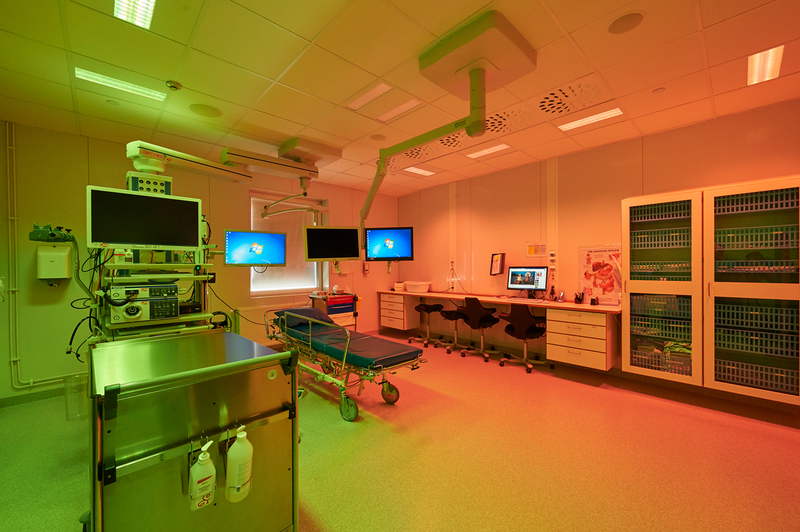 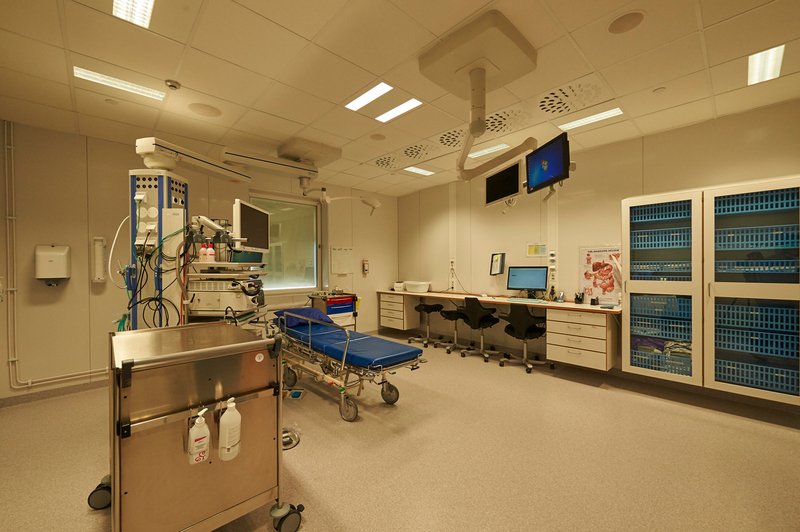 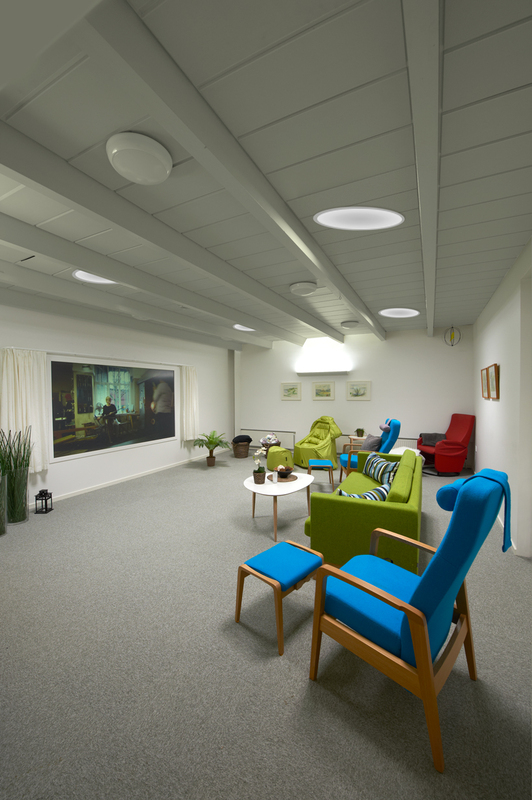 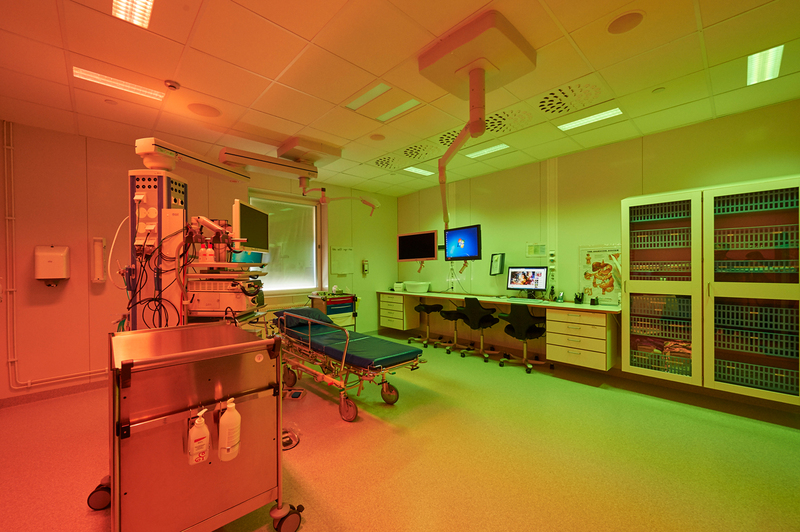 You can visit us in our showroom in Vallensbæk – just outside Copenhagen, where we display our different lighting concepts together with other suppliers of hospital equipment. Or you can come with us to one of our installations in Scandinavia and see how the lights work in real life.